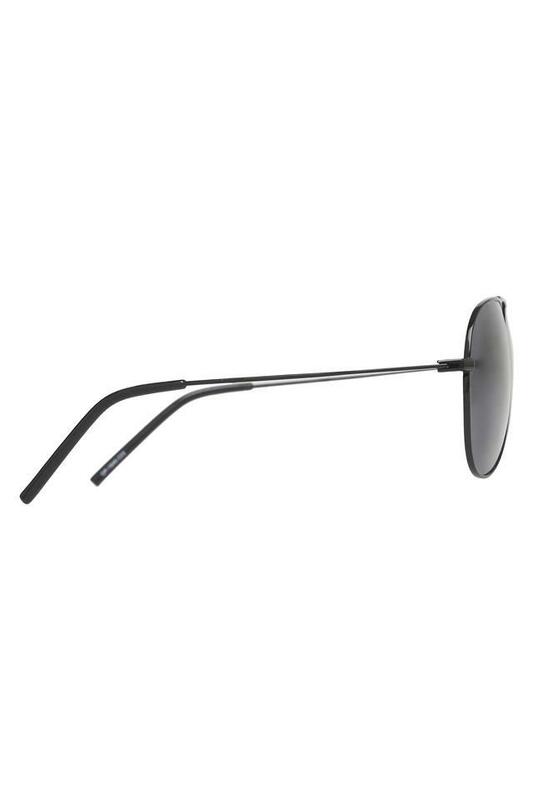 Beat the heat in style by wearing this pair of sunglasses from the house of Opium. 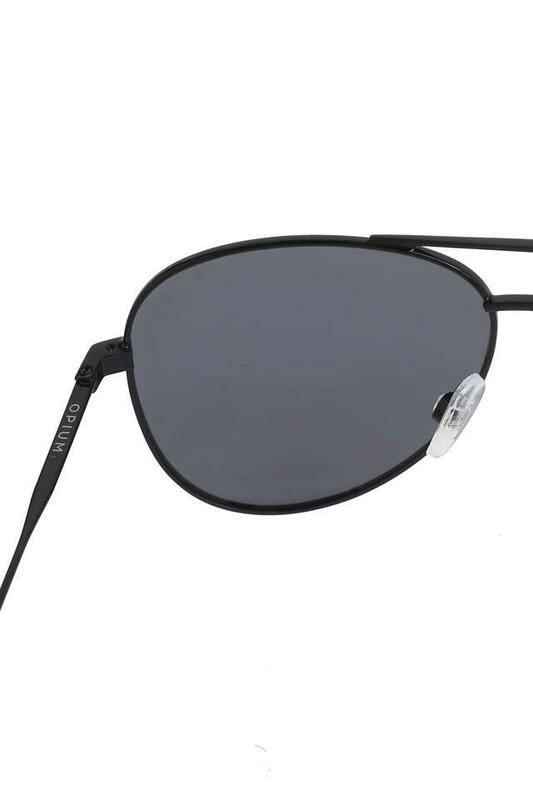 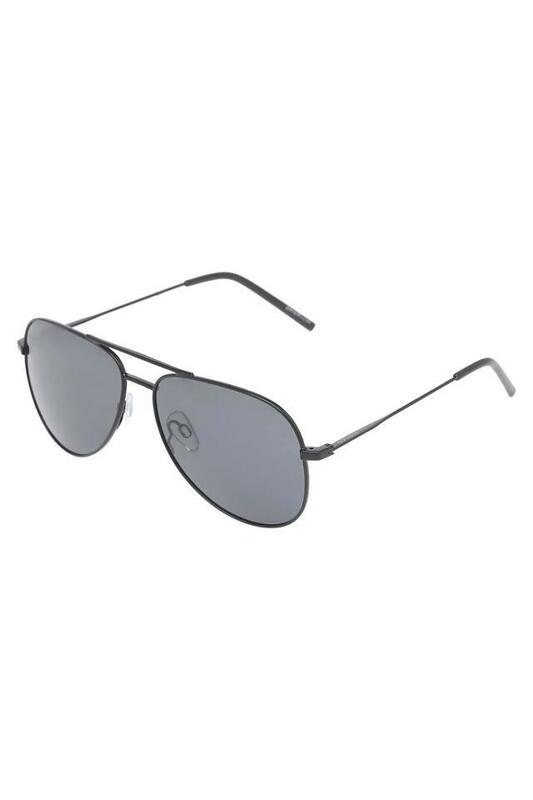 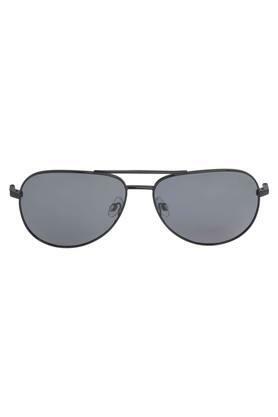 It is full rimmed with an aviator shaped frame that will give you a smart look. Besides, it has UV protected lenses to protect your eyes from ultraviolet rays of the Sun while also offering a clear vision at the same time.